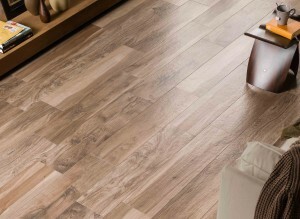 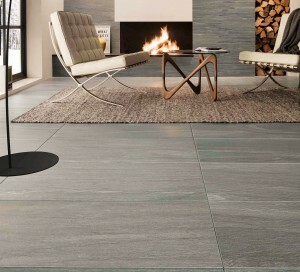 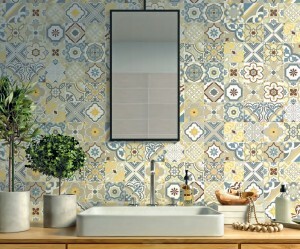 Quality Wall & Floor Tiles: At the forefront of technical excellence, fashion and design. 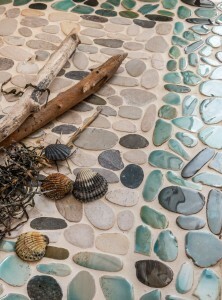 Mosaic: Stunning mosaics from around the world. 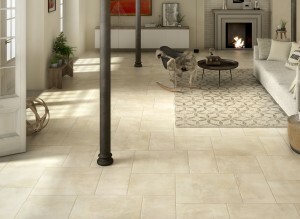 2cm Porcelain: One of the fastest growing sectors within our industry. 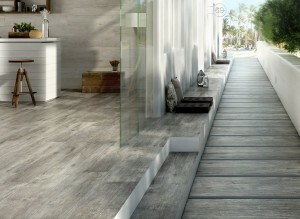 2cm thick porcelain tiles are specifically designed to add a lifetime of beauty and style to any outdoor area. 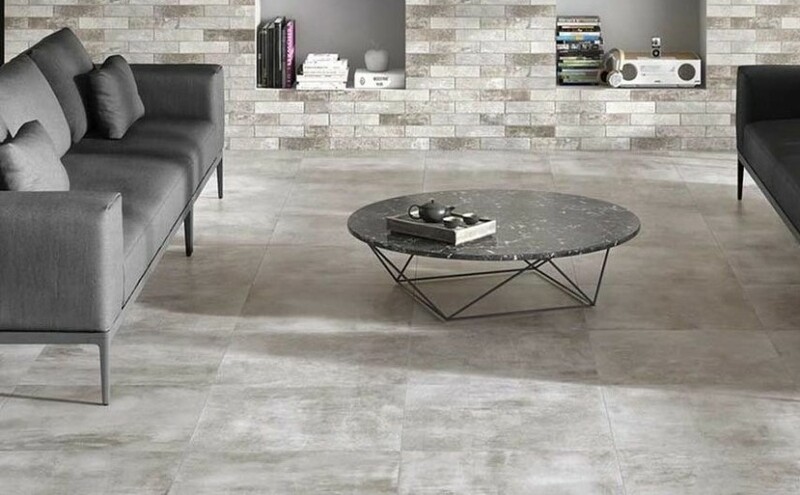 Please visit our showroom (Directions on how to find us are on our contacts page) or for more information, to request a sample or place an order, please contact Andrew direct on 01432 355321 or email hereford.tiles@gmail.com We are happy to help. Chateau Creme 60x60cm, 60x30cm and 45x45cm (also available in 120x60cm) The Loft Vanilla 6x25cm wall tile is also shown. 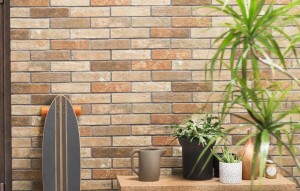 Stile Urbano Cemento 60x120cm. 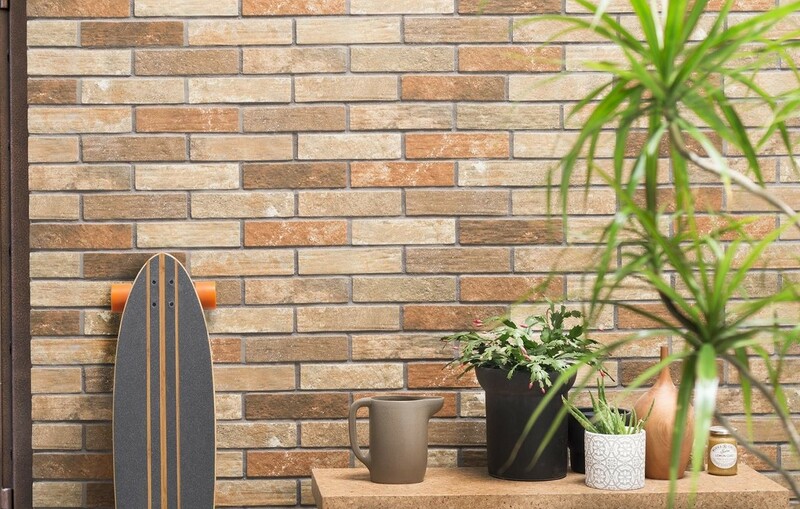 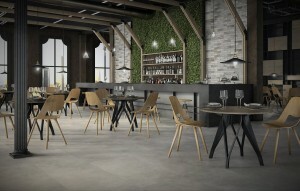 (also available in 75x75cm, 45x90cm, 30x60cm plus 2cm thick outdoor tile in a range of sizes) The Loft Dust 6x25cm wall tile is also shown . 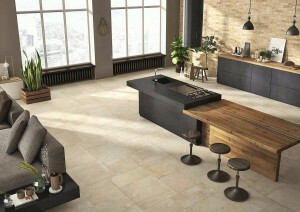 For more information please visit www.polis.it. 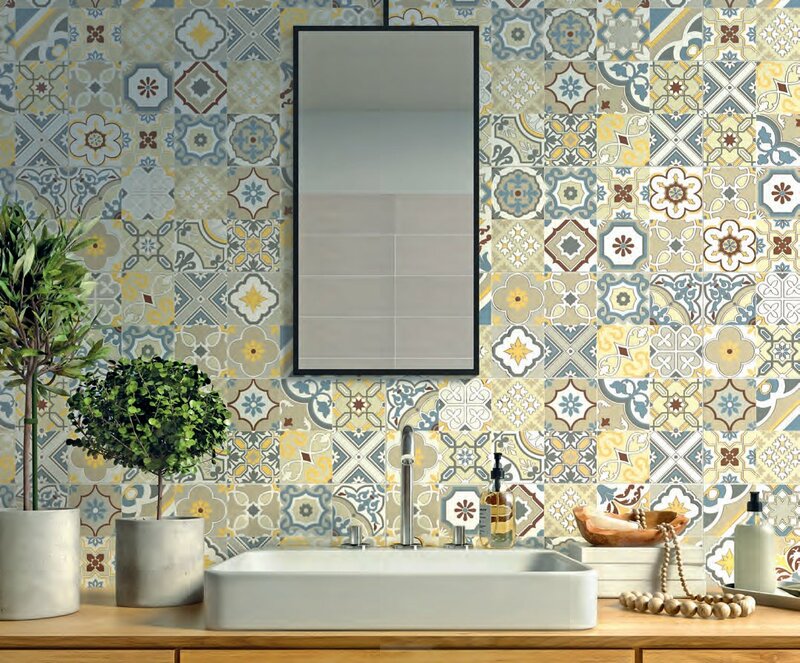 To request a sample, place an order, or you have a general enquiry, please contact us direct on 01432 355321 or email hereford.tiles@gmail.com We are happy to help. The business was founded by Ron Keyse in 1992 and is now owned and managed by his son Andrew who has been in the industry for over 30 years. Together Hereford Ceramic Tiles can offer an unsurpassed product knowledge of the latest developments in tile technology and the rigorous standards that are now applied when using ceramics in public areas – especially for floors.